2 Responses to "January Seventeenth"
It is embarrassing to be American sometimes. I can totally relate. I’m from Ohio, too. Been living on Maui for 19 years. 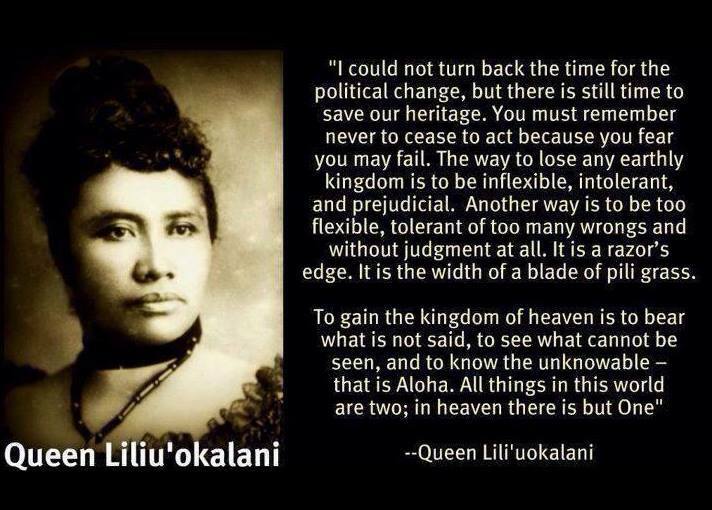 Never in History class did we learn about the overthrow of the Hawaiian monarchy. We were told how happy everyone was here in Hawaii to become the 50th State of America. So naive. I didn’t know about it until I moved here. And yesss… it’s pretty eye-opening. Makes you think about the world in a different way.